Kiddo is the foundation that supports music and the arts in the Mill Valley School District. "I worked with Jonathan for nearly 10 years at Kiddo! 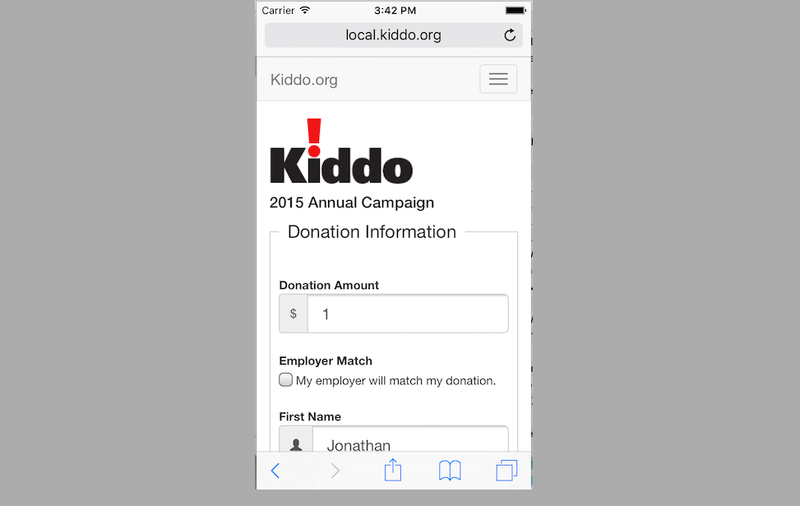 Using FileMaker, Jonathan built all our back end system for online donations including multiple campaigns and multiple payment options. He also seamlessly added eCommerce modules for special and other events. In addition, Jonathan helped streamline our database, email communications, and served on the Board of Directors for many years."